When it comes to hiring a new driver for your fleet, you might think that finding somebody with the necessary certifications and driving licence, with extensive experience and an extremely positive safety and accident record, ready to start when it best suits you, actually means “problem solved”. But that’s really only part of the job, especially if we think about what still happens in most companies - they do not have a precise training process for new hires or contractors. Even when you have a starting date agreed and a contract signed, you still have not started training your new hire. Having a proper and efficient induction process is something all types of companies need to look into – and fleets are not exceptions – to make sure that the effort, resources and energy spent during the hiring process find a positive outcome and that employees feel comfortable in the new role, ready for their new tasks, involved in the new company and motivated to work in the new environment. 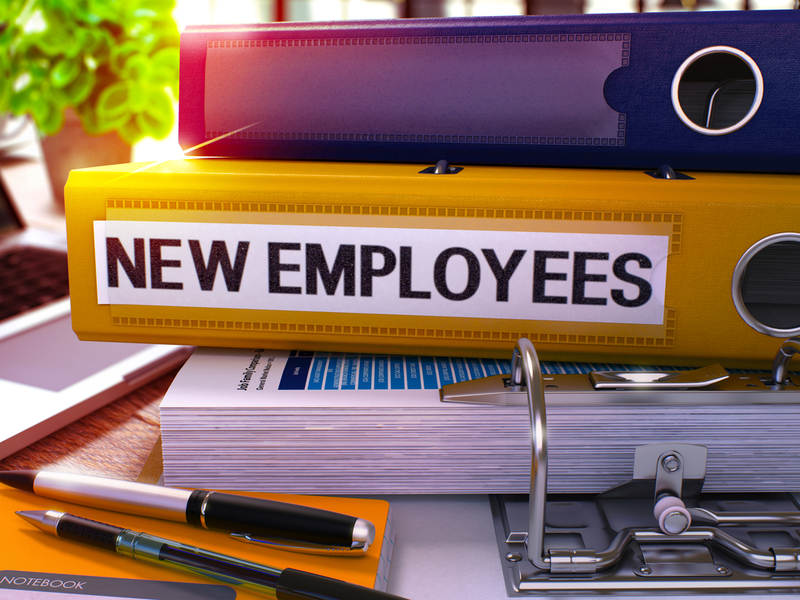 According to data shared by Digicast, companies that lack an efficient induction system or do not manage induction risks have a higher chance of losing their new hires, as around 25% of the new workforce decides to leave their new workplace within the first week of work. According to Aberdeen, a provider of marketing and sales solutions, 54% per cent of the organisations with an onboarding process in place can enjoy greater new hire productivity and 50% of them can benefit from greater new hire retention. Recruitment Solutions, which research has been quoted in the Digicast whitepaper “Optimising induction training”, states that, on average, companies experienced 47% of new employee turnover after 90 days, with the same companies admitting that induction was a priority area of investment. With driver shortage being one of the most challenging issues of the transportation and fleet sector, it is clear that the onboarding process your company has plays a very important role in keeping your staff happy and minimise turnover. With the time constraints everyone has and the fact that new hires’ training often does not correspond to a person in charge of it or has to be arranged between different employees, creating a sound induction process is surely not a piece of cake. But thanks to the presence of technology we can quickly get access to valuable online tools that make your life easier (and your company happier!). Let’s have a look at some of their features! #1 – Having an online onboarding process is a great starting point. The staff working in a fleet can actually be hired via a contract or work as a freelance contractor, but there should definitely be no difference in performance efficiency, level of expertise and compliance guaranteed. Contractor manager software like Initiafy, a platform hosting online induction training videos, can make a huge work to have all of your staff on the same page and quickly get all of them used to the processes of your business in an effortless way. #2 – Digital walk-around checks app. Any driver working for a fleet (and this applies both to employees and contractors) needs to adhere to the paperwork needed for compliance purposes. The British and Irish legislations place a huge imperative on the vehicle checks that need to be done before vehicles start their working day, known as walk-around checks. Walk-around checks should definitely be an integral part of the training for new hires, and today you have the opportunity to move from the old-fashioned and not practical paper version to our extremely user-friendly SynX Driver app, which makes the full process faster and paperless while still 100% compliant. Make sure you include it in your training sessions and when drivers do familiarise with the vehicles they will have to drive. Another important tool that helps with drivers’ whitelisting (for both employees and contractors/subcontractors) is Driver ID. Thanks to the combination of our software and a unique keyfob+reader system installed on the vehicle dashboard, you can make sure only authorised drivers are allowed to use fleet vehicles, preventing misuse and increasing security. You can then monitor their driving style, automate timesheets and gain precious insights about vehicle activity. Make sure drivers test how it works during their training. #4 – Driver documentation and policies. Signing fleet policies and checking on certification and licenses is key during onboarding. 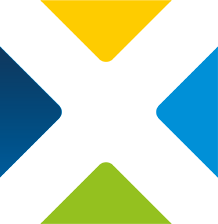 The SynX feature Driver Documentation and Initiafy’s traffic light feature respectively help managers and supervisors to store driver documentation in a digital format in a safe place and to and see if any worker's qualification cards or certifications are about to expire or are already expired.